Platform: SNES, Sega Genesis, Arcade, PlayStation, Sega Saturn, etc. For two years, they have reigned supreme. Twelve of the most gifted fighters from across the world have battled each other in the World Warrior tournament. But the time has come for them to step aside – Now is the time of the New Challengers! 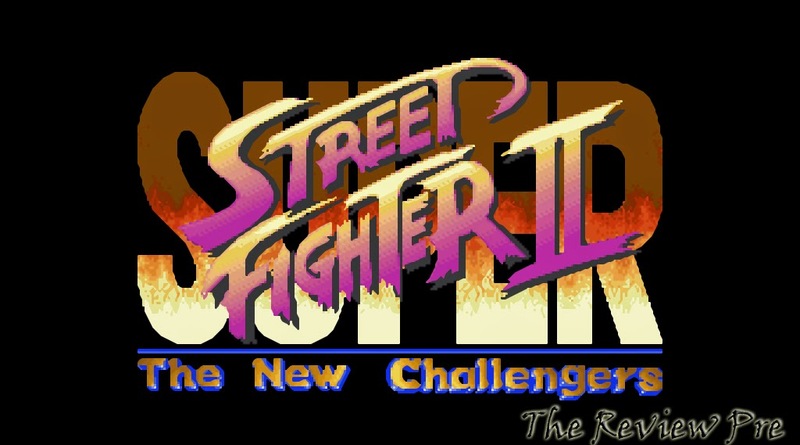 Super Street Fighter II: The New Challengers is one of the many incarnations of the game Street Fighter II. What mainly sets this one apart from the rest of them is the inclusion of new playable characters (Cammy, Dee Jay, Fei Long, T. Hawk), Plus you have boss characters Balrog, M. Bison, Sagat, and Vega at your disposal. 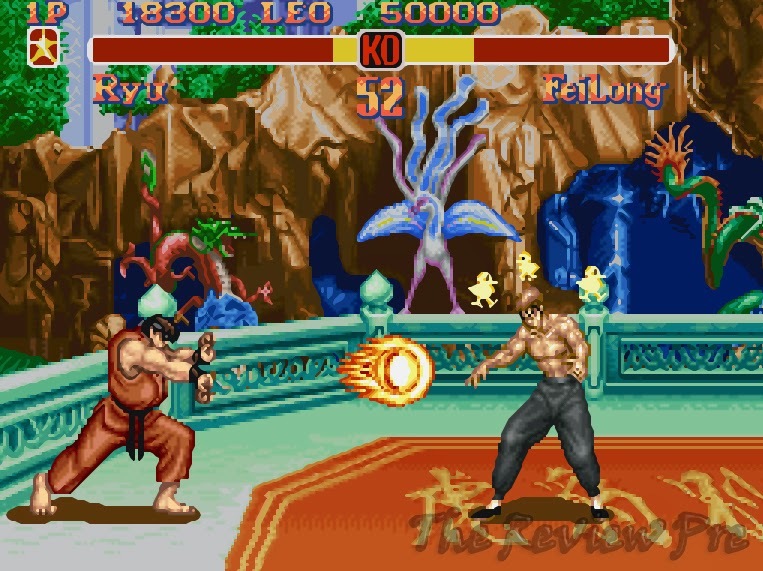 It felt nice playing classic 2D fighters again. Street Fighter is a series that always hits me with nostalgia when I pick it up. This one in particular I remember playing the most when I was a kid. I had some of the other incarnations of SFII but this one is what really got me into SF Games. My favorite character has always been Ken though I still use the other Shotou characters. While there are some balancing issues with the game overall I still enjoy playing it.